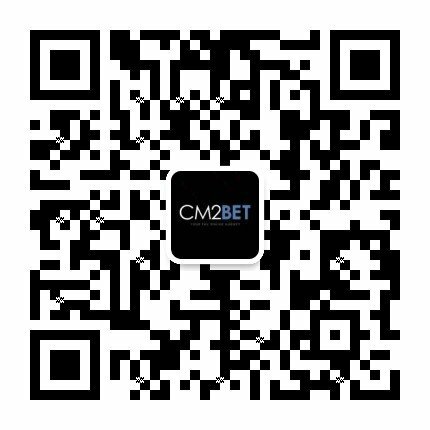 Cm2Bet offers the best way of Singapore pools online betting. Get every bit of information that you need about pools online; you must have bet on pools earlier too, but once you come to us, you will realize how super-easy it is. We are always updated about the pool market & so, there’s no worry of lagging behind. You can access live pool odds & also place bets on variety of games. Leave everything aside and enjoy Singapore live betting with us right away.